A BIG thanks and Congrats to Jane! 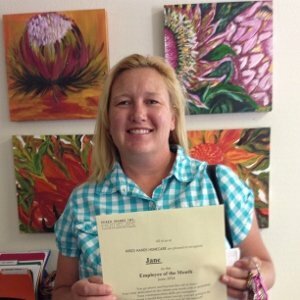 She is our Napa home care provider of the month. We’ve had the opportunity to work with Jane for over a year now. A client recently noted that ” Jane is consistently calm, gentle and kind in nature.” Just what the Doctor ordered! Jane, thanks so much for all you do!